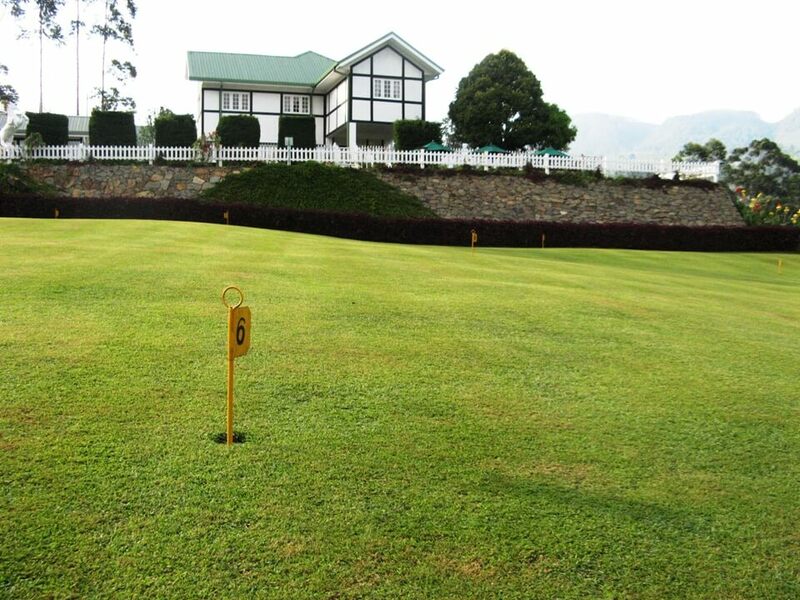 Langdale is surrounded by a lush tea estate on a cool hilltop in Nuwara Eliya. 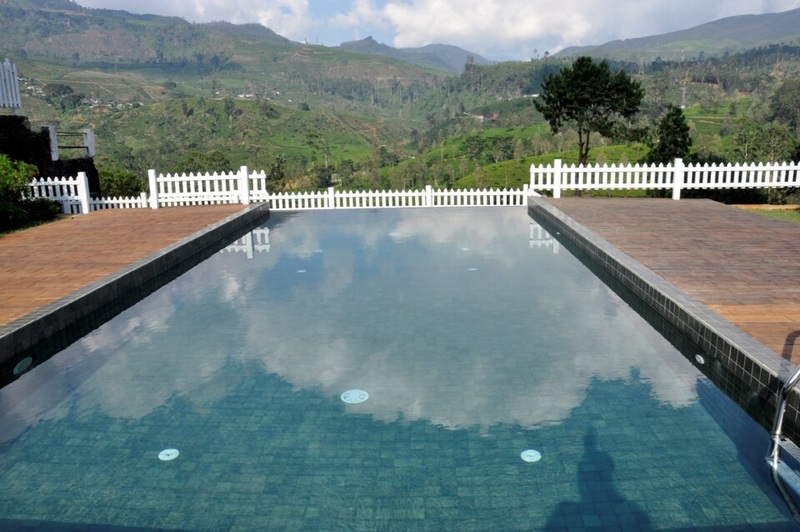 Its colonial charm is a reminiscent of the British tea heritage and its luxurious spa is perfect to indulge in a spa break in the hill country of Sri Lanka. 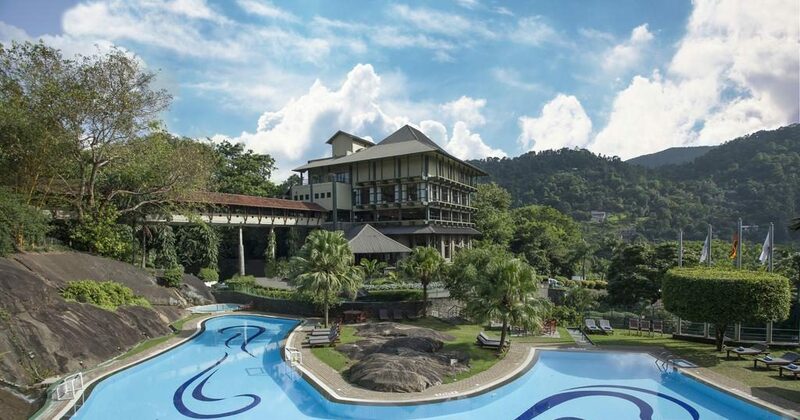 There is something for everyone at Langdale as it offers couples getaways, adventurous breaks and the indulgent breaks for travelers who want to enjoy the sumptuousness of luxuries. 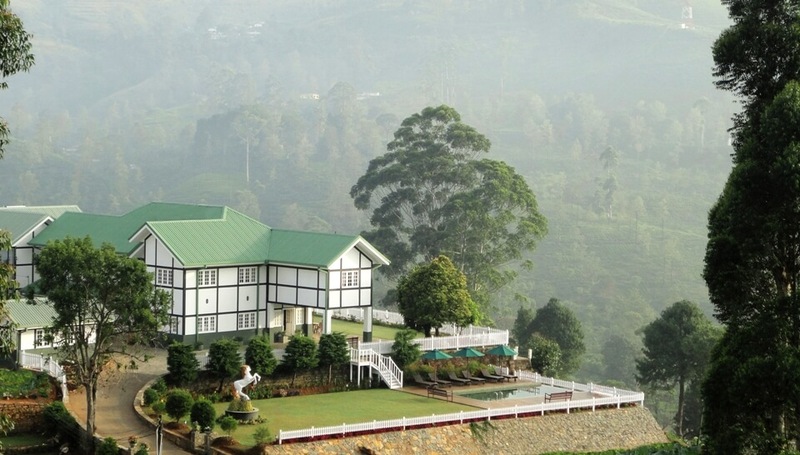 The countryside of Nuwara Eliya is defined by its mountainous landscape, fields of strawberry, rolling hills, pastures and farms, tea gardens, waterfalls, woodlands and lakes. 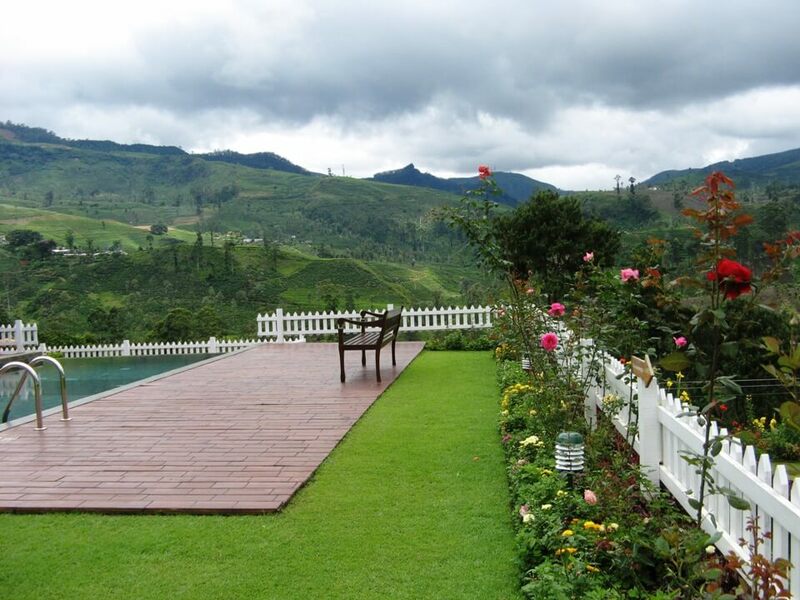 The Adams Peak, the World’s End, Horton’s Plains, Victoria Park, Gregory Lake and more are on the list of places to visit in Nuwara Eliya. The superior rooms have views of the garden and mountains and are furnished with a Queen sized bed and bathroom with hot and cold shower. These rooms have a King bed and can accommodate a full sized extra bed on request. A baby crib is also provided upon request. The rooms come with a balcony with views of the garden and mountains. Deluxe rooms have a King bed and can accommodate another full sized bed or crib upon request. These have a full bathroom with bathtub.